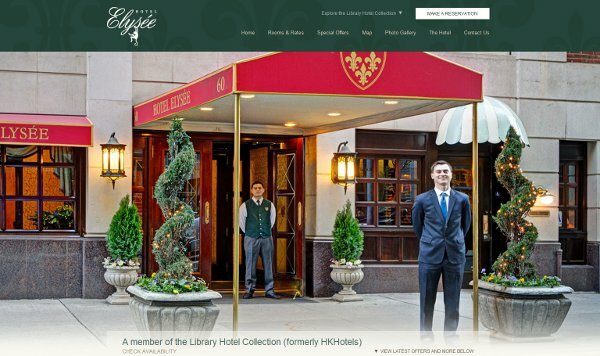 Selected to reinvent all Library Hotel Collection’s websites, hotel marketing agency WHIP (World Independent Hotels Promotion) expands their already considerable brace of interdependent hotel clients with four extraordinary boutiques in New York, and more to come from Budapest to Toronto in the coming weeks. The hospitality sensation of ITB Berlin, WIHP Convert website design renders a result ending the way Every hotel website should look like, at least according to Robin Wauters at The Next Web. Forward redesign, and optimize performance, do not really say it all when it comes to the Convert. platform. 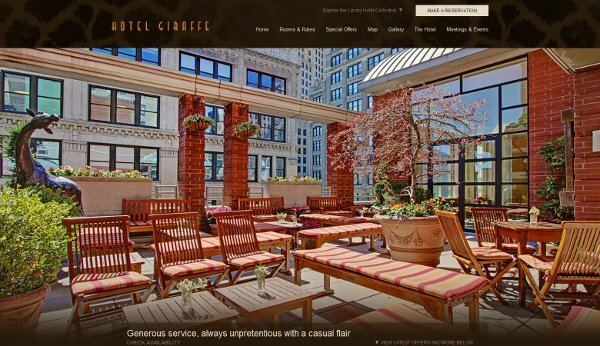 But for superb hotels like these New York ones, the impact and efficiency are a big plus. We covered WIHP as they first released Convert back in March, and since then WIHP has quite literally “converted” many faithful. Taking the focus off of the marketing company, and putting it on these picturesque hotels, seems the more important here. It looks like WIHP has their future set in stone. With two new properties upcoming in the next three years, Aria Hotel in Budapest and Hotel X at Exhibition Place in Toronto, HKHotels have recently transformed into Library Hotel Collection, a marketing move meant to emphasize the a new era in hospitality for the group, as well as a new age in utilizing current technology and trends to show guests an “experience” – even before they arrive for a stay. “We already have success with that now, but we are confident that WIHP will work with us to take that success to the next level. Like the Library Hotel Collection, we can see that WIHP shares our belief that putting the customer first is the best form of marketing. While we have just launched the English language websites, we are eagerly awaiting the launch of our multi lingual websites which will launch over the next month. We believe it will literally open our hotels to a new world of honored guests. Oh, and these sites are not only optimized for visual and user friendly effects on the web, but for iPhone, iPad and other smartphones as well. 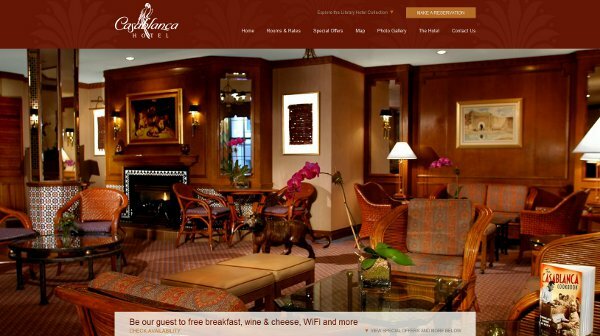 As you surf these sites, take special note of just how fast these experiential images load, then book or pretend to book a room even, then you’ll see the extent to which WIHP has changed the hotel booking landscape. Expression, simplicity, and effective function. Isn’t that what we all profess to want? Please visit wihphotel.com, or follow WIHP on Twitter via @WIHPhotel; Facebook; or Google+. Customers interested in Convert website builder can find more information at http://www.wihphotel.com/convert.